Affordable Secure Self Storage Hudson, FL 34667 serving your self storage needs in the following areas: Hudson, Port Richey, Springhill, Bayonet Point, and Aripeka. Hudson Affordable Secure Self Storage is located at 8619 New York Ave between the intersections of Omaha Street and Utica Drive. We are between Little Road and US 19. Our Husdon FL storage facility has climate controlled storage units available, Outdoor storage spaces are available too. We offer personal and business storage solutions. Boat and RV storage spaces are available. We have best prices on moving & packing supplies and are conveniently located in Hudson! Gate access is now 24 hours! 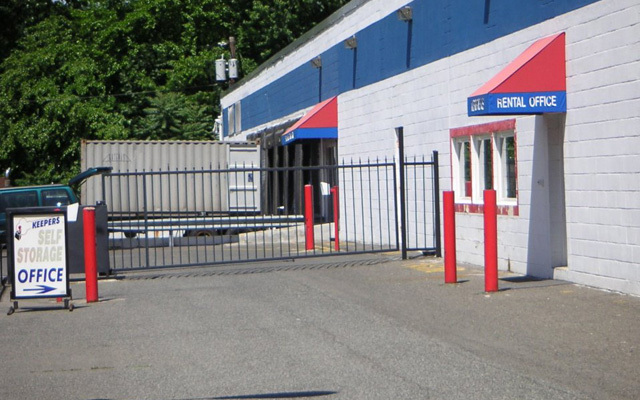 Storage units in a variety of different sizes, vehicle storage, and month to month rentals -We have all you need for exceptional Hudson self storage!